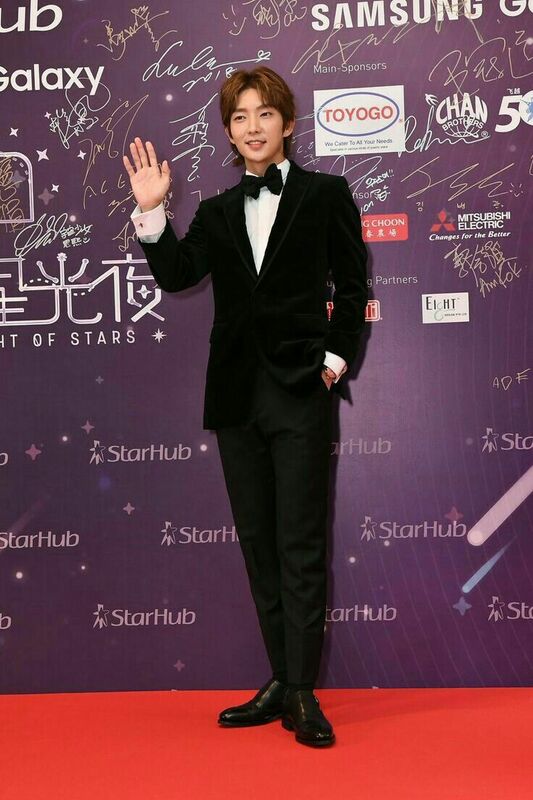 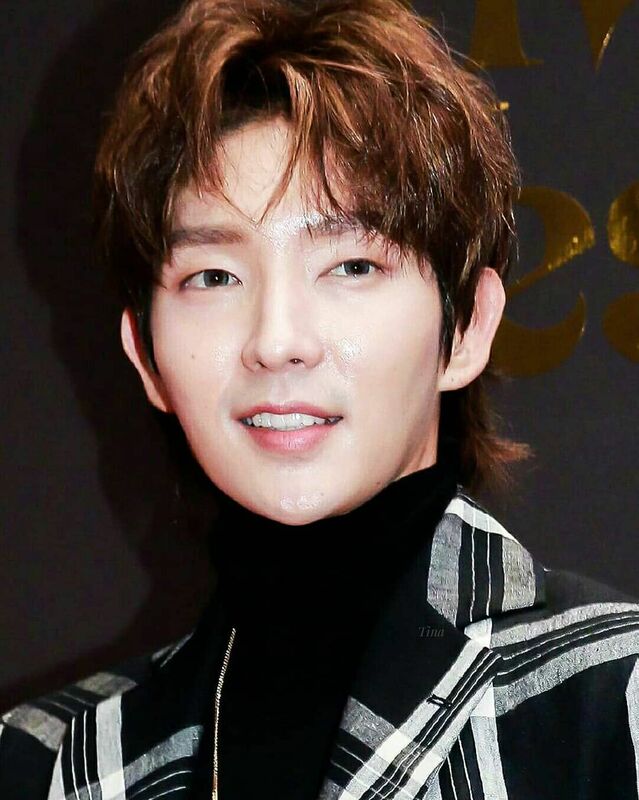 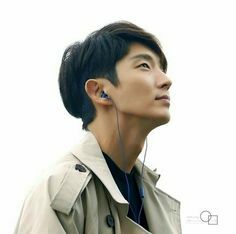 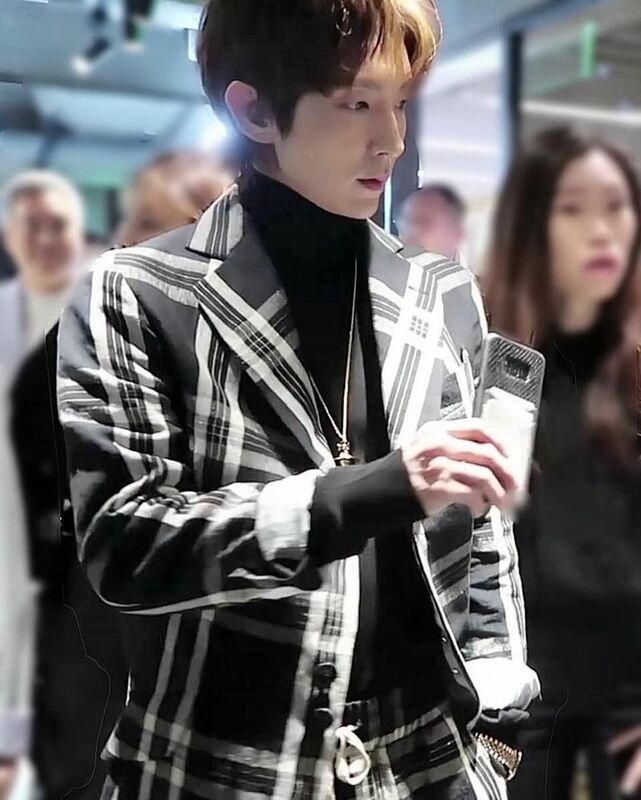 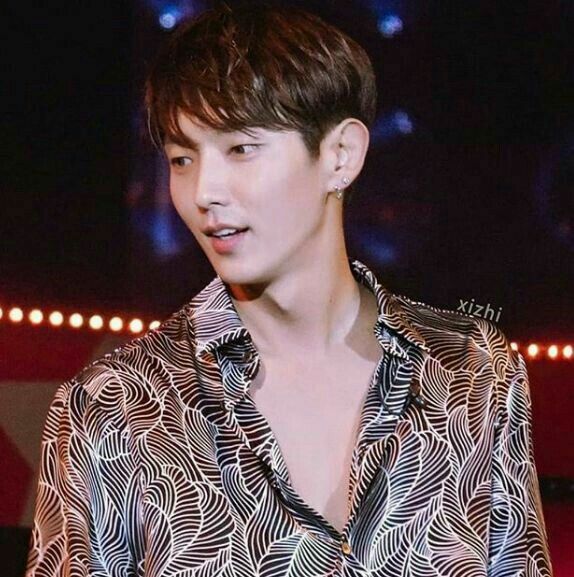 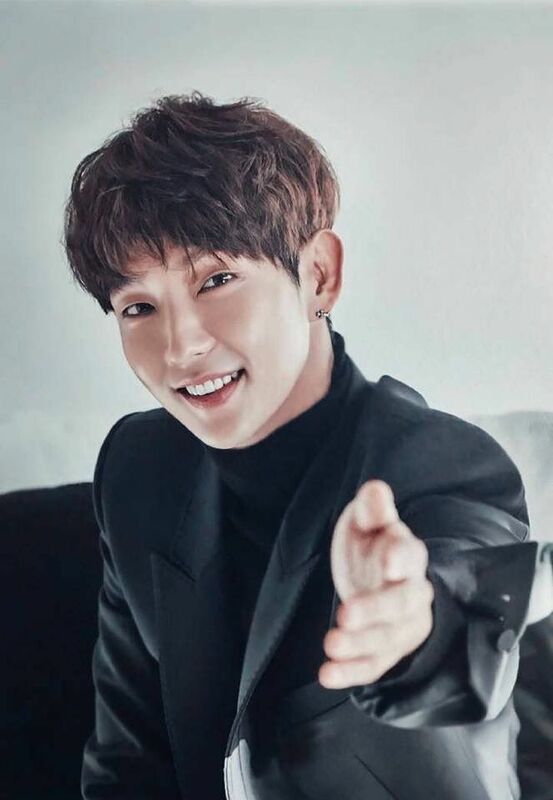 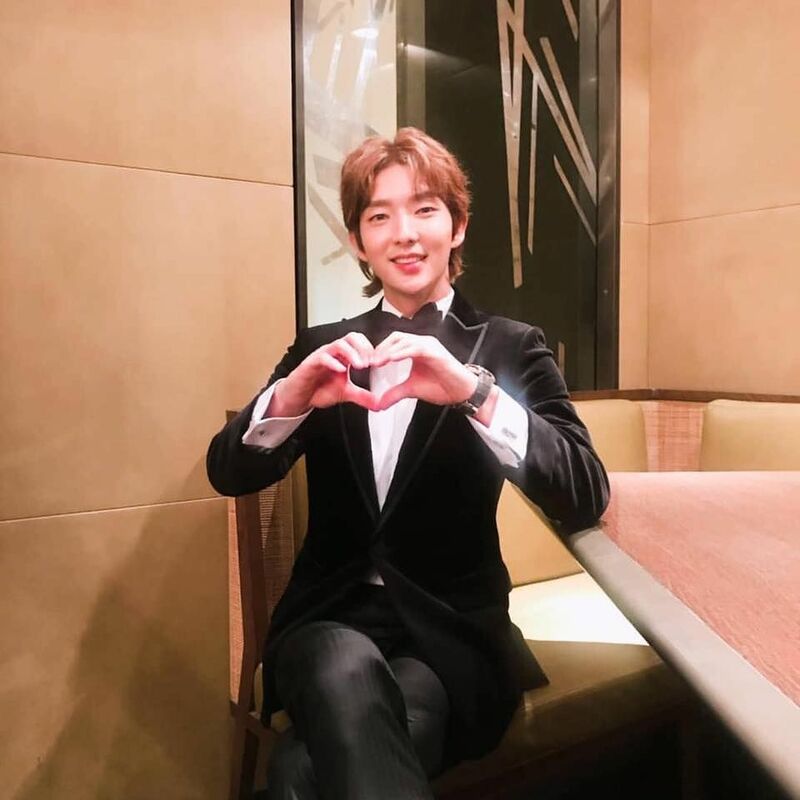 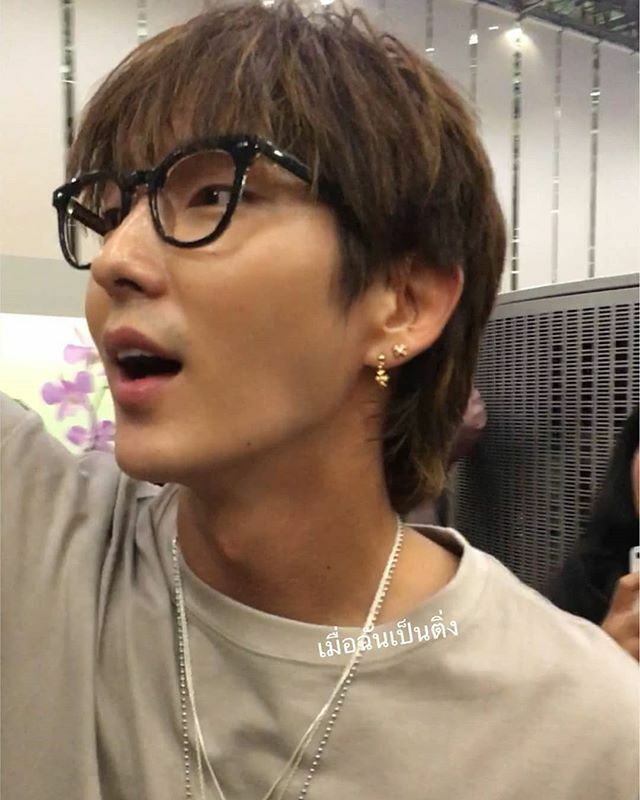 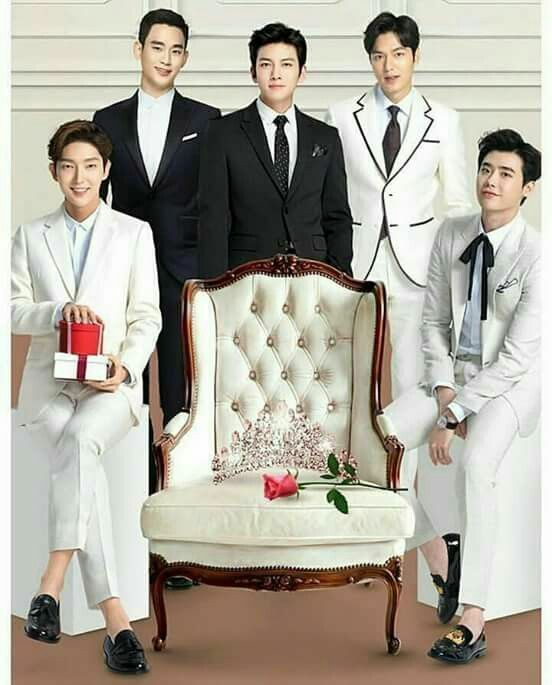 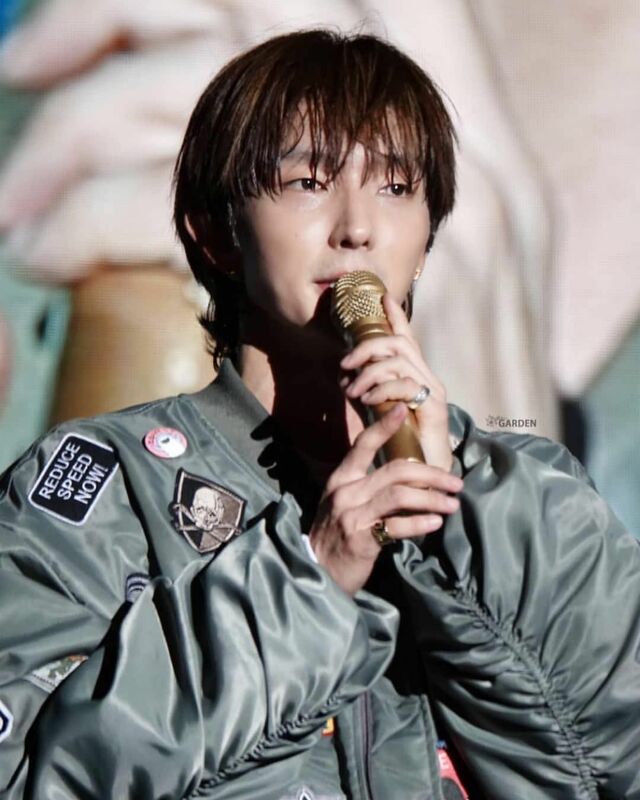 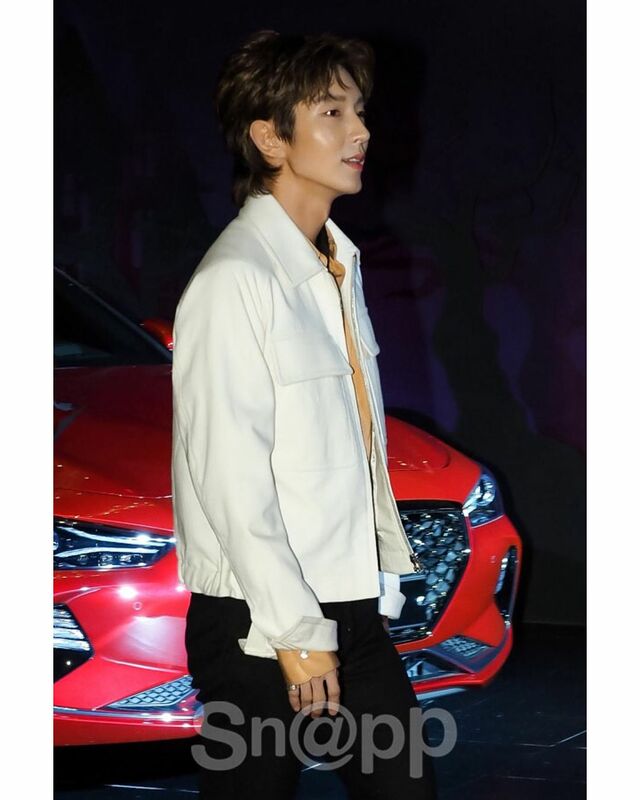 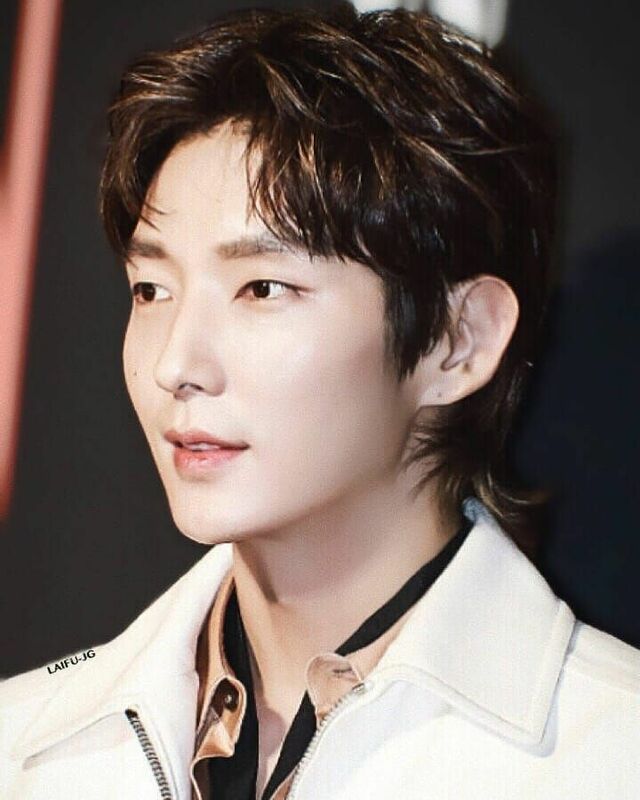 Lee Joon Gi - "King and Clown"
Lee Joon Gi 🌟💖🌟 Best male artist of Asia, 2018. 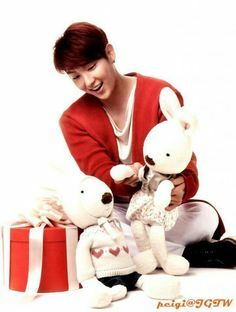 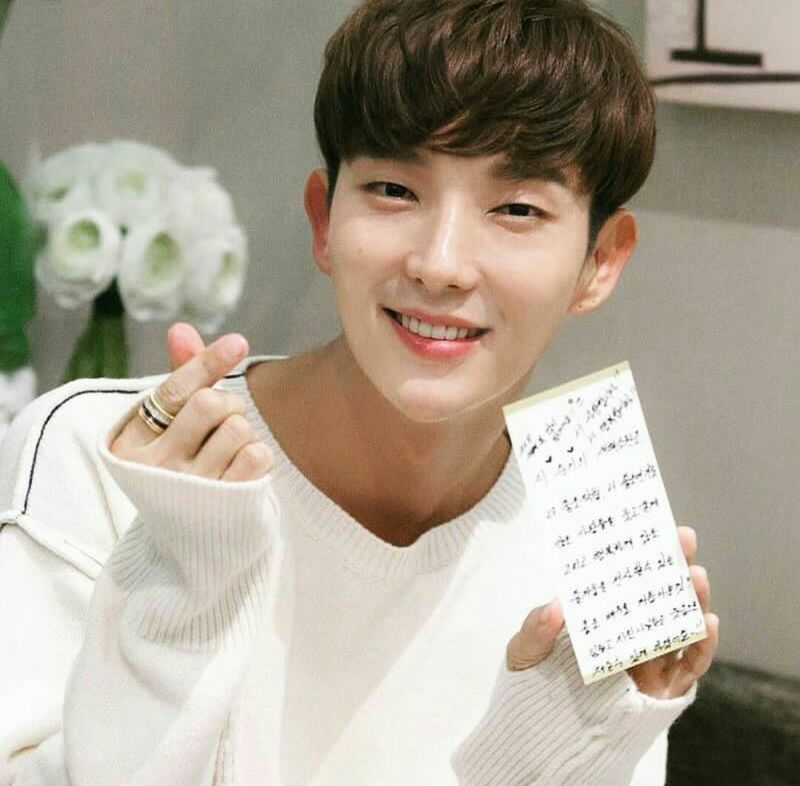 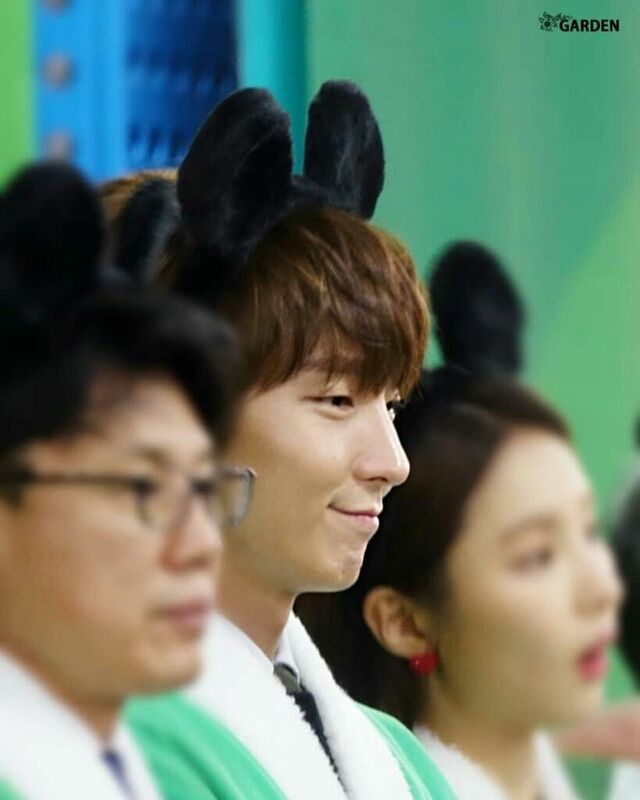 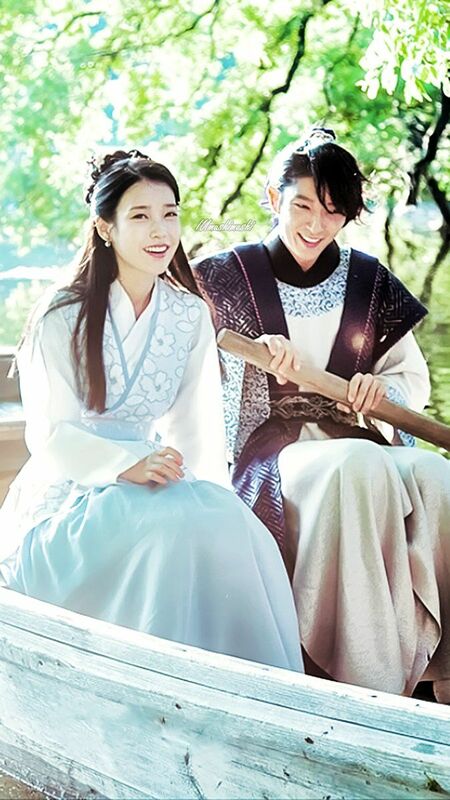 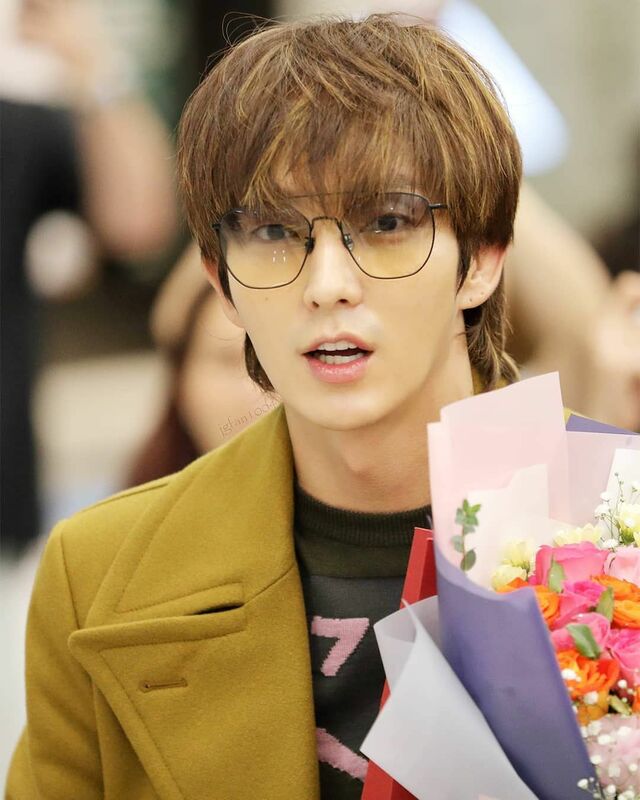 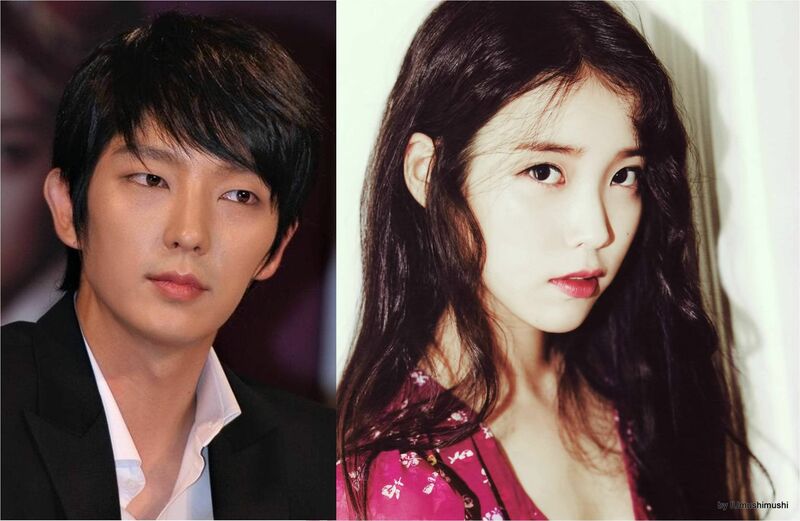 To the beautiful Lee Ji Eun — IU Lee Ji Eun and Lee Joon Gi 161231 SBS. 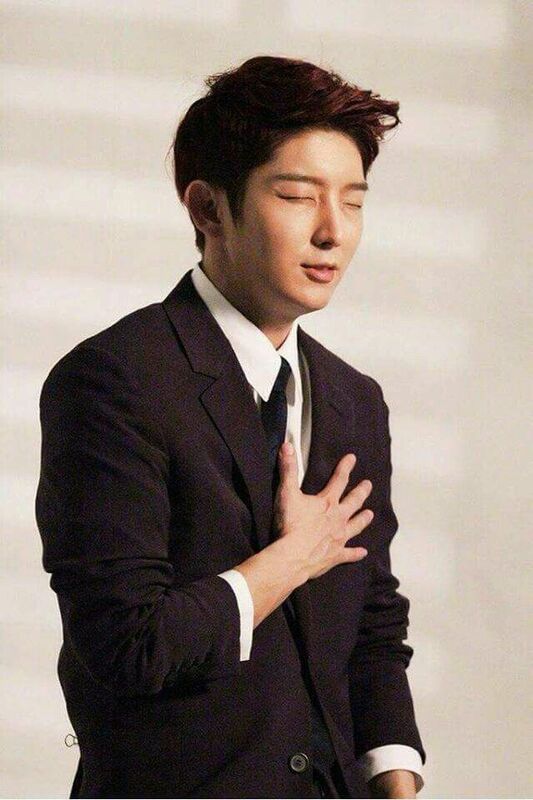 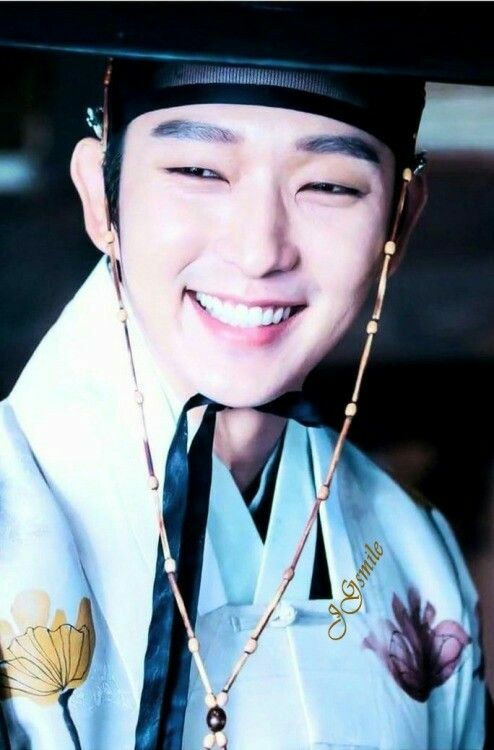 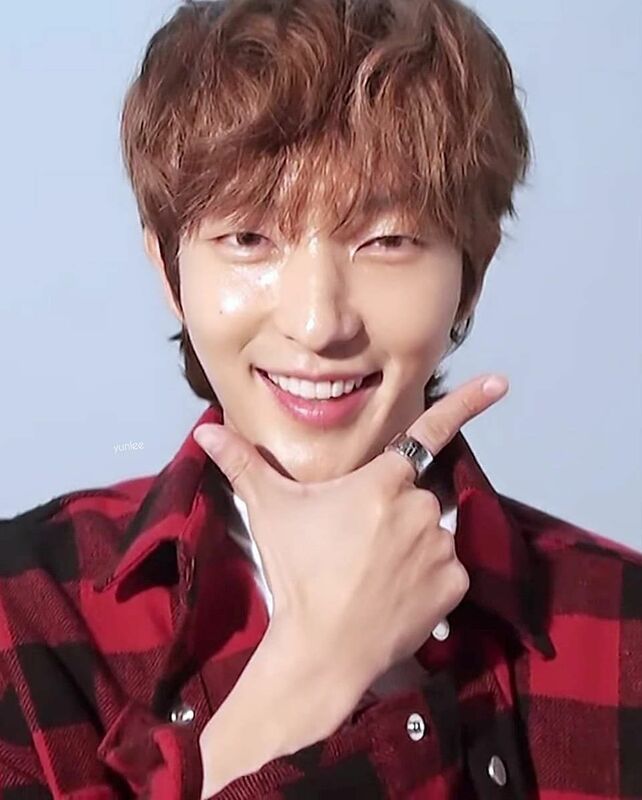 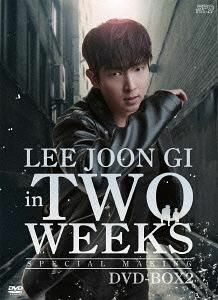 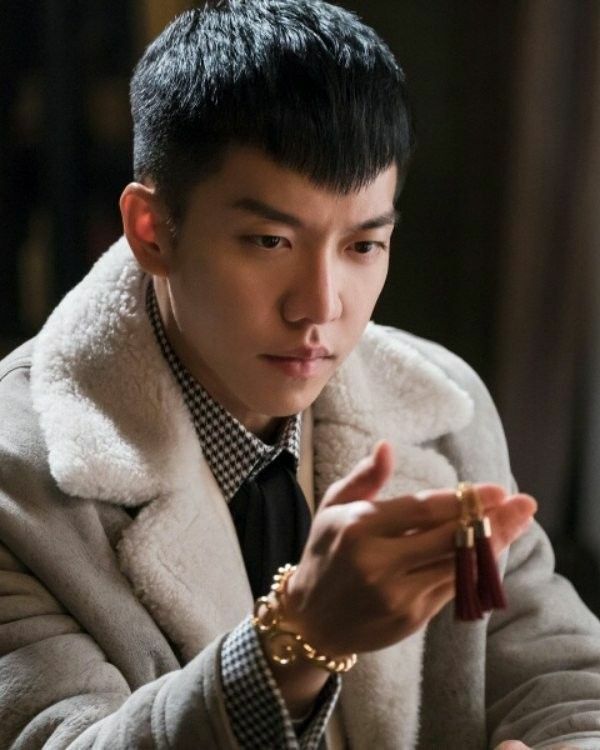 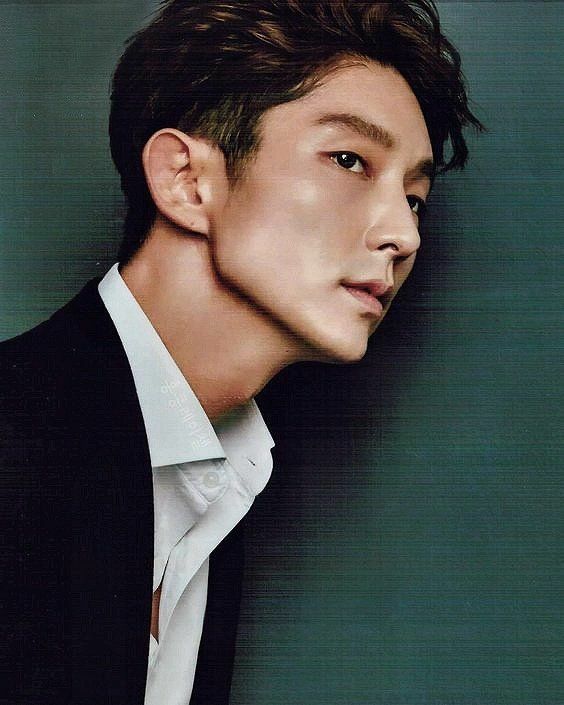 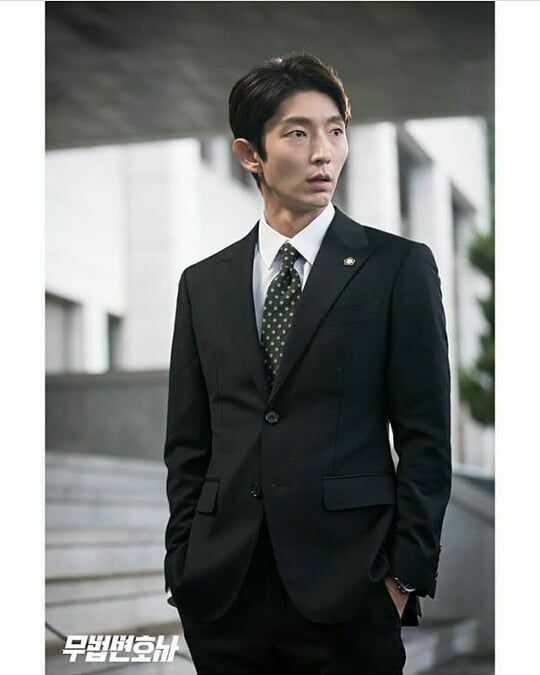 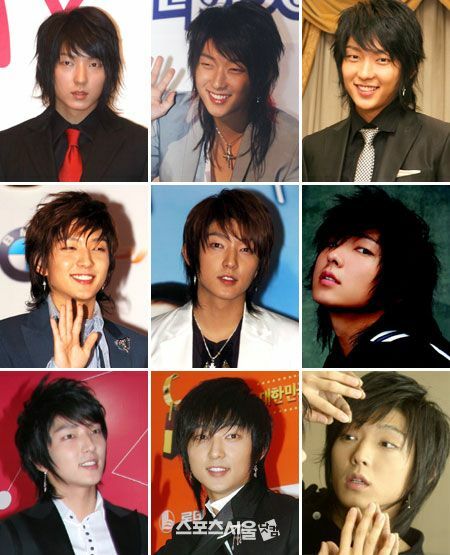 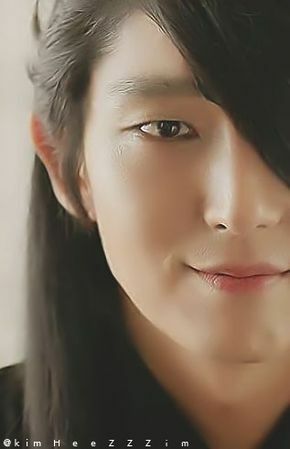 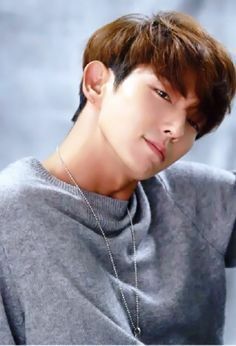 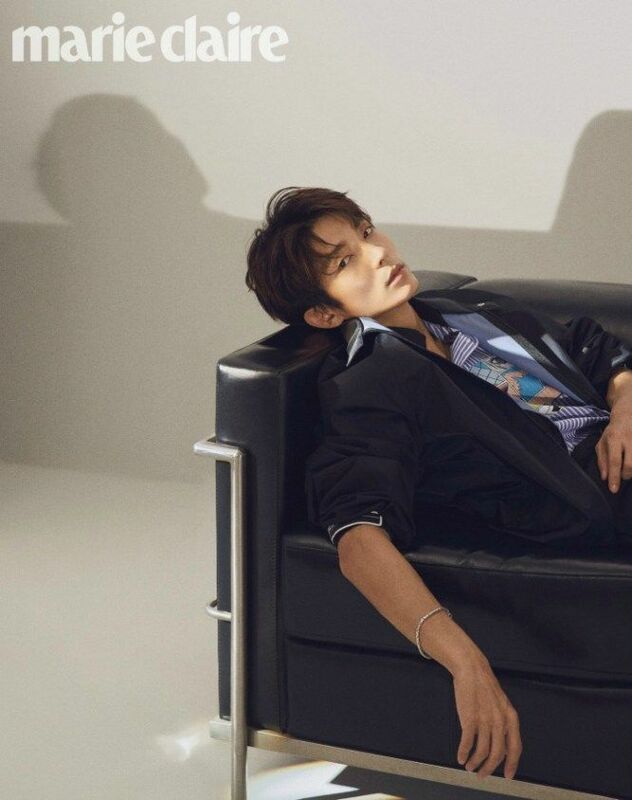 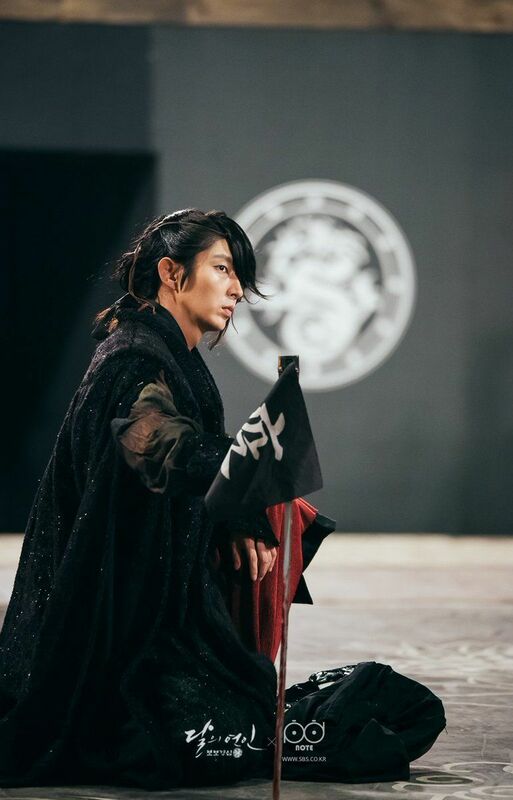 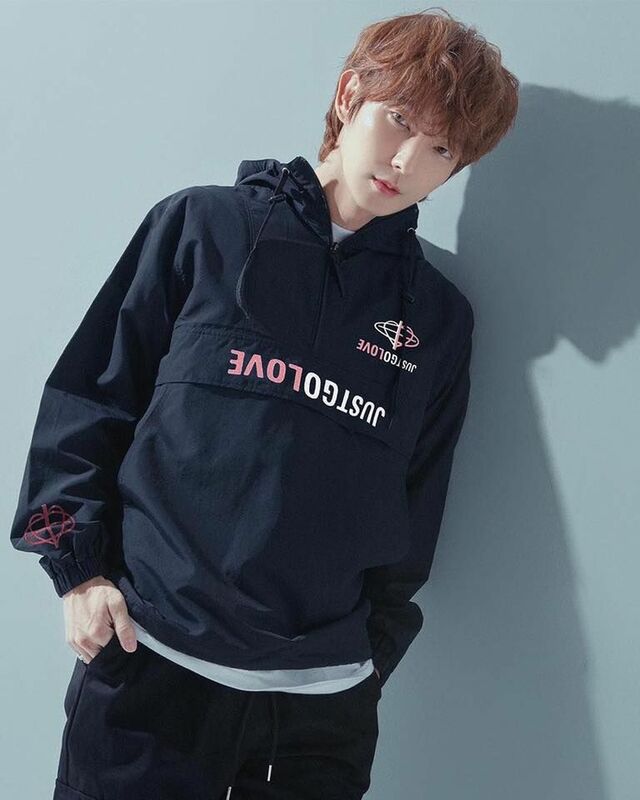 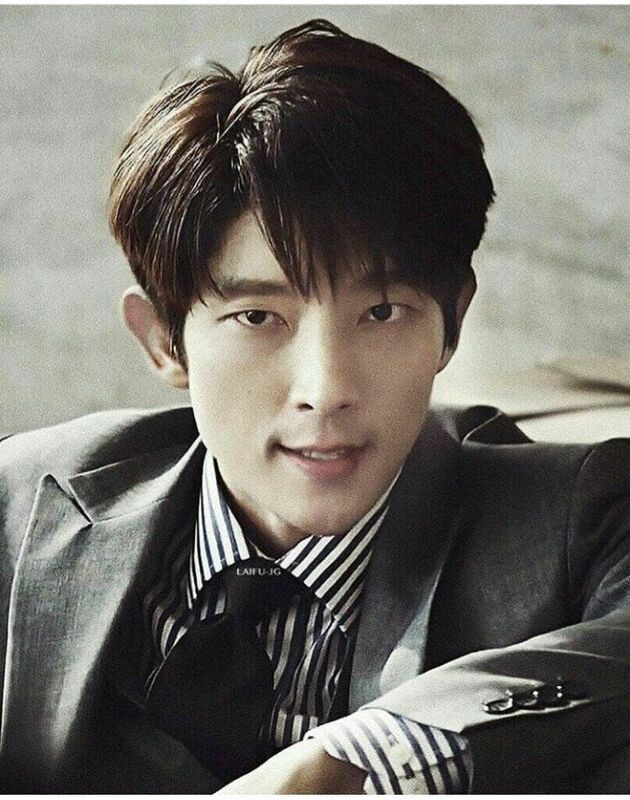 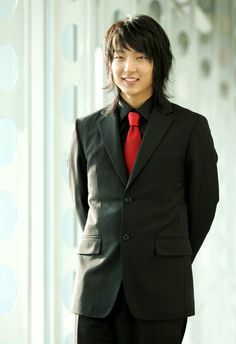 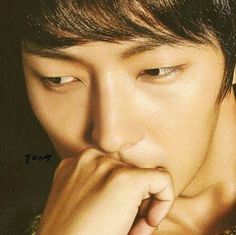 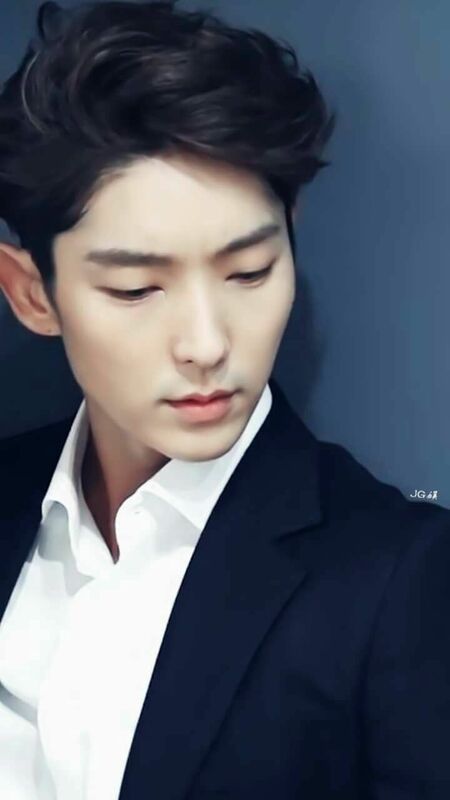 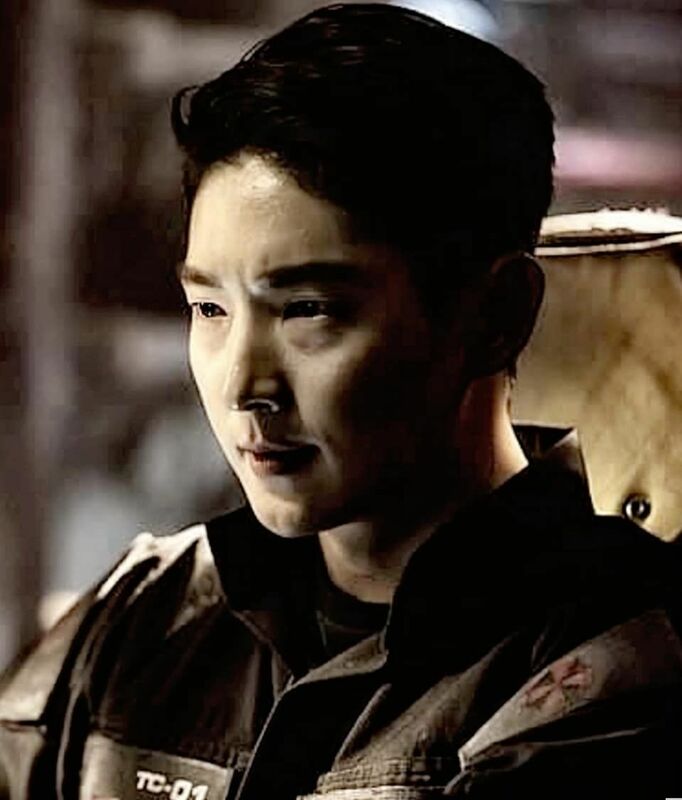 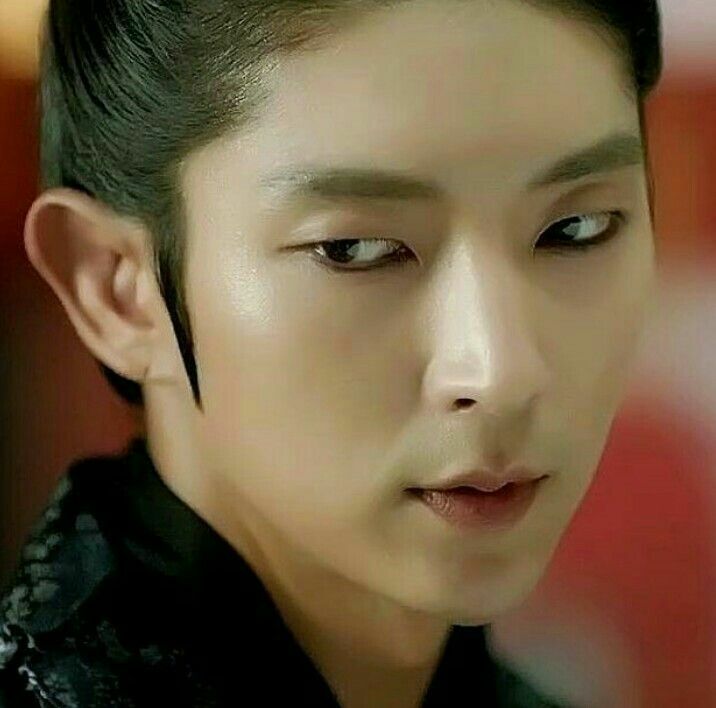 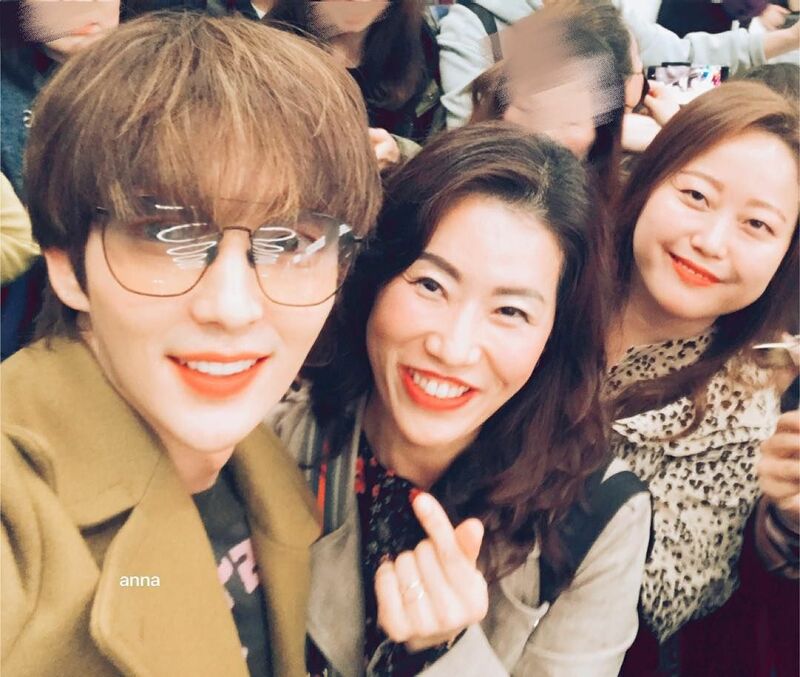 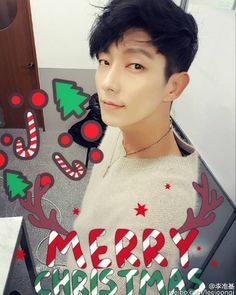 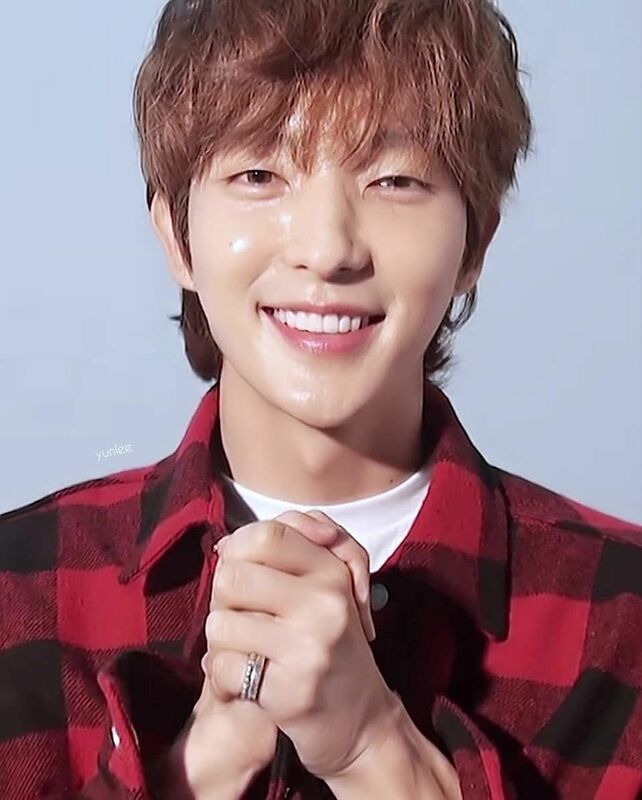 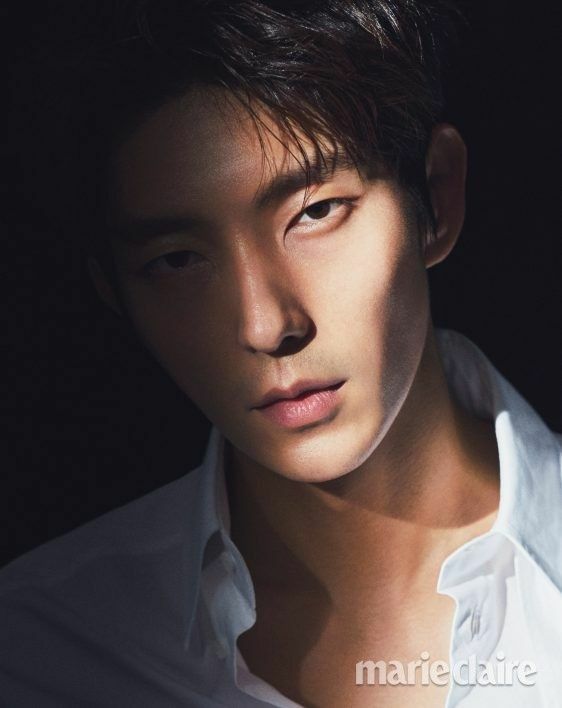 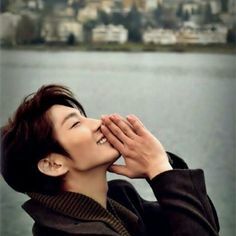 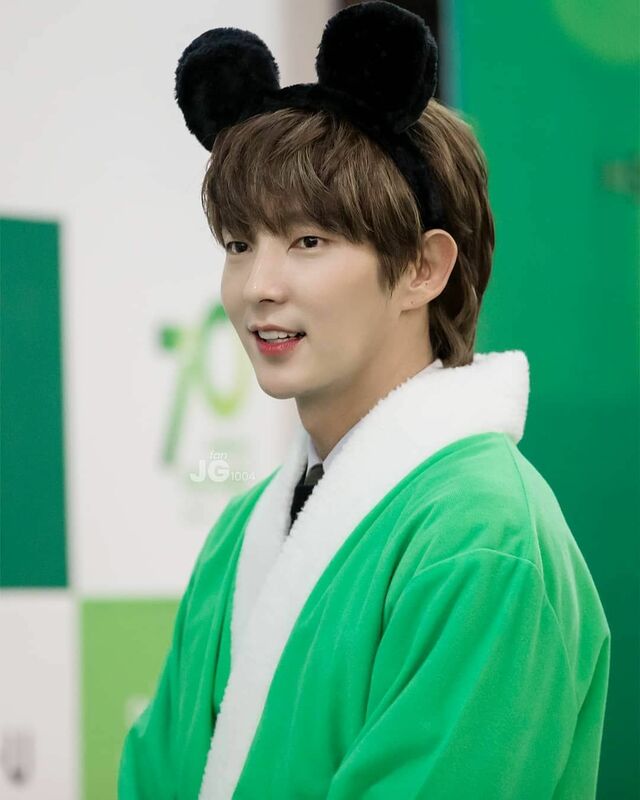 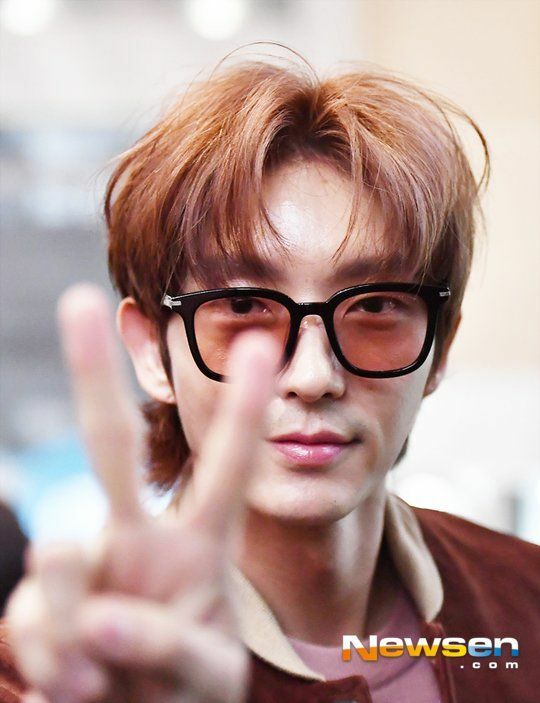 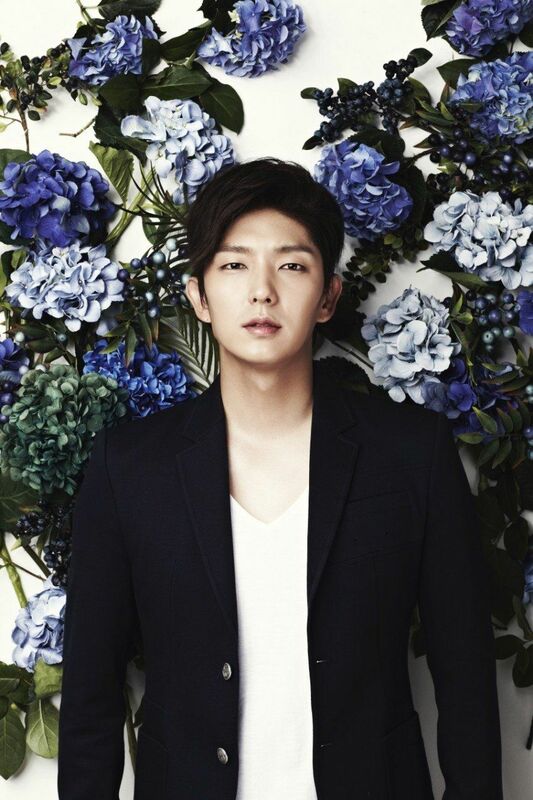 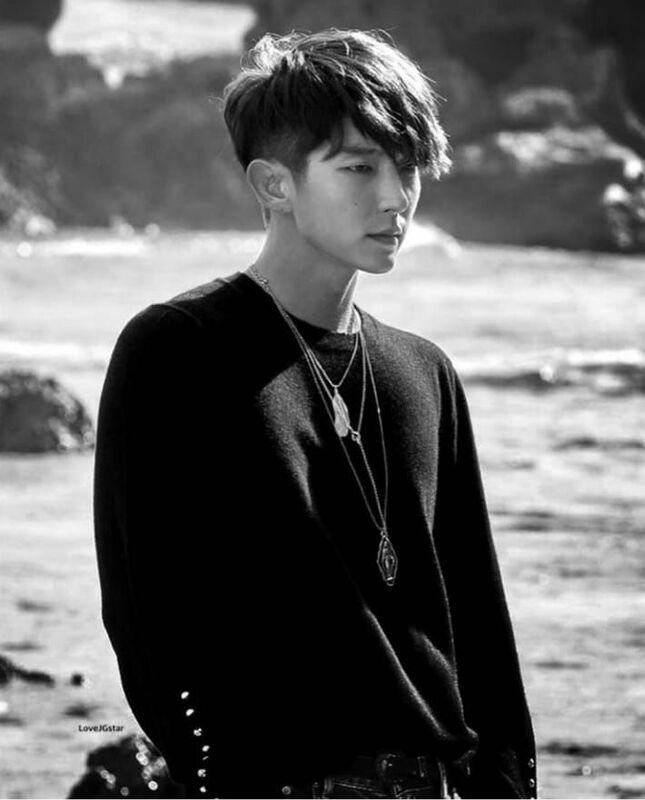 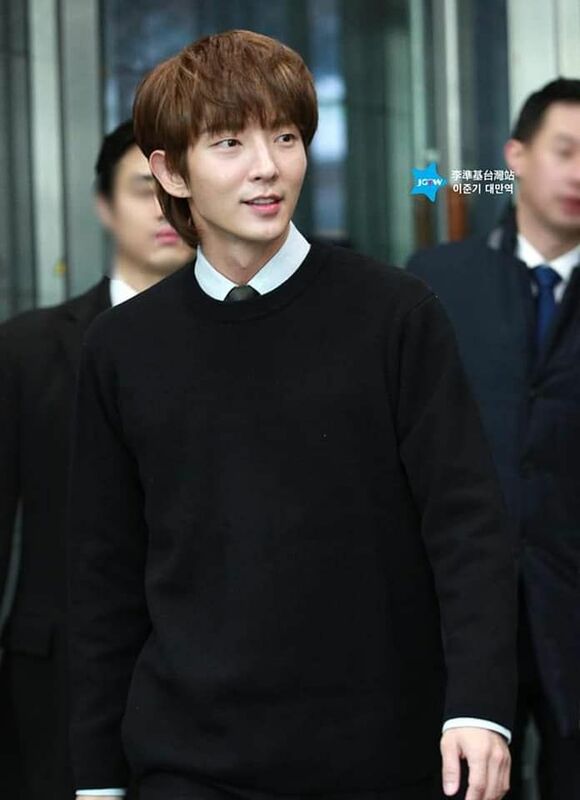 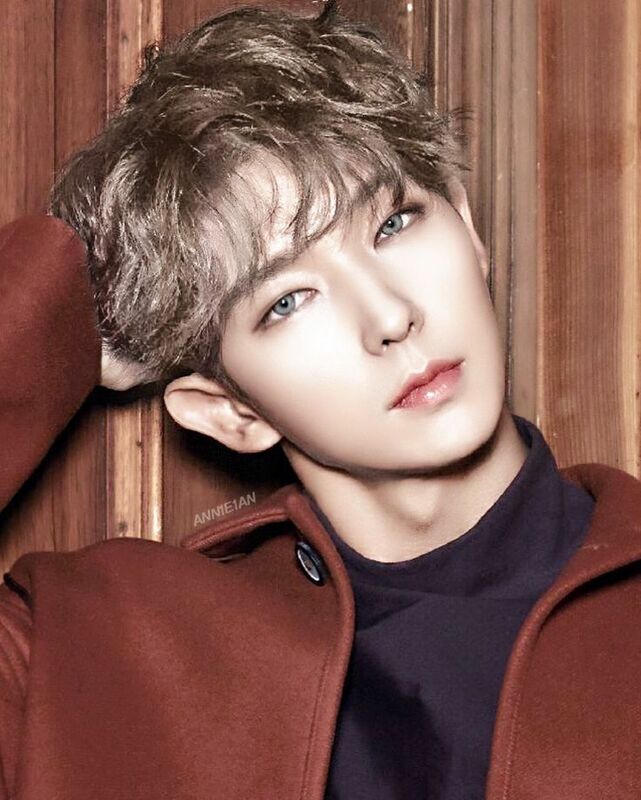 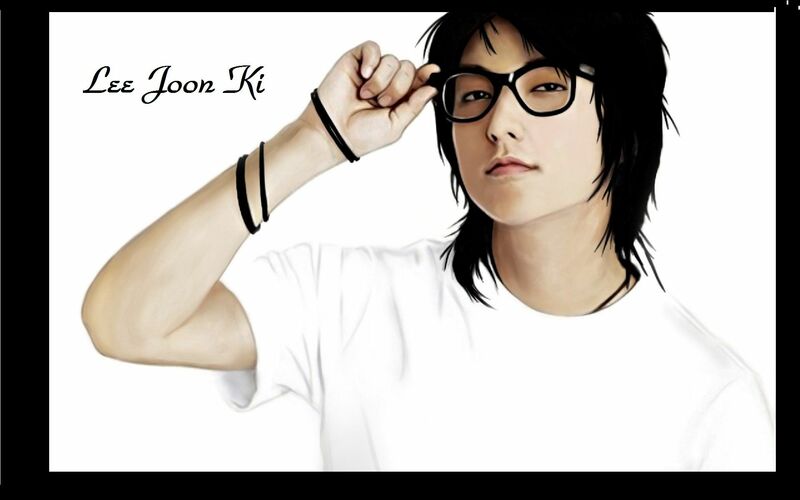 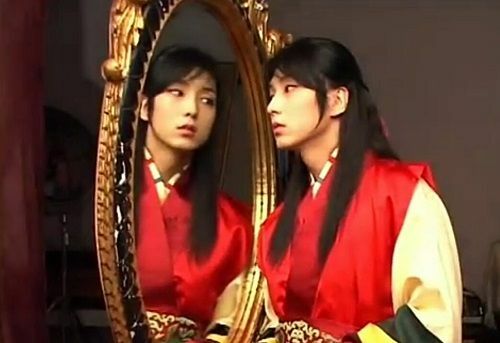 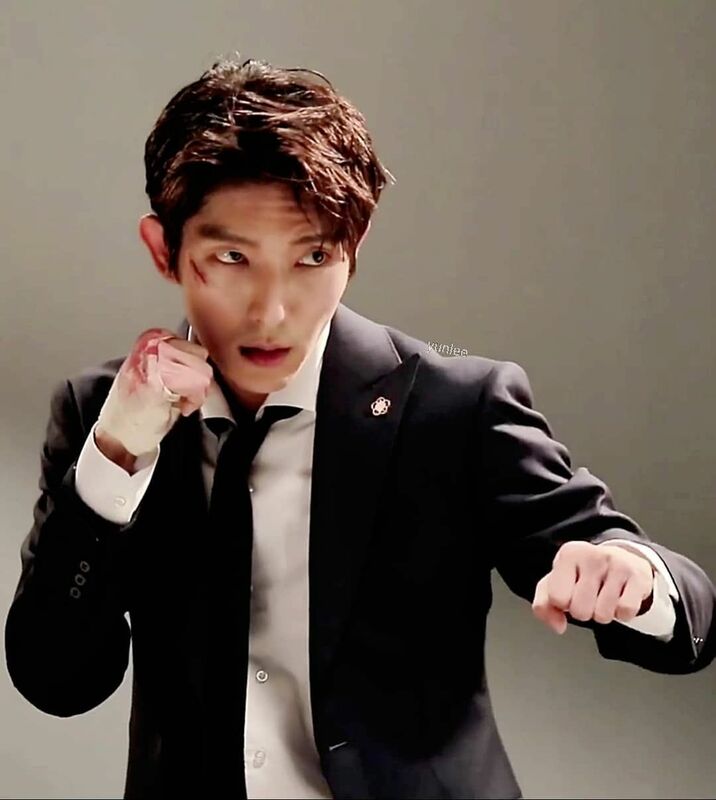 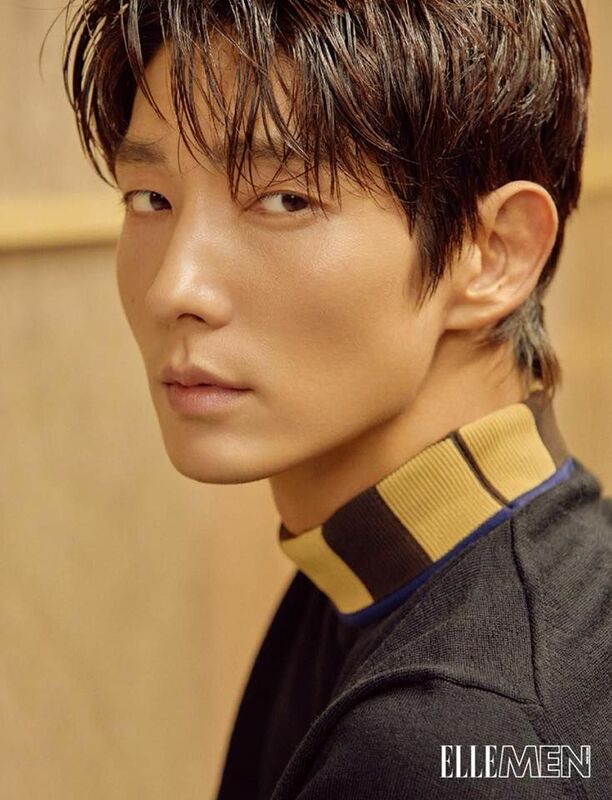 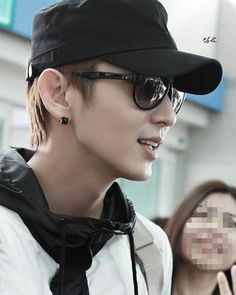 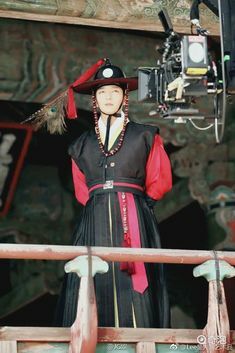 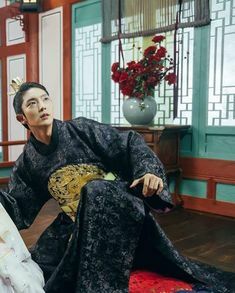 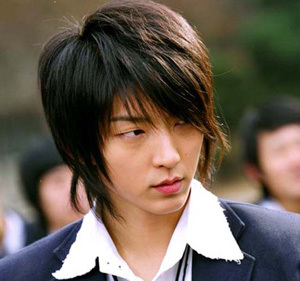 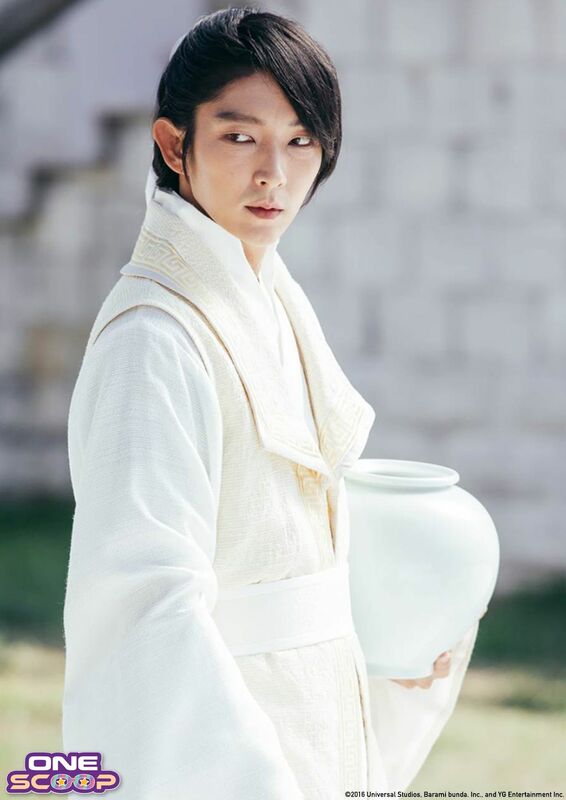 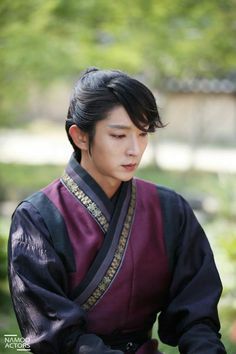 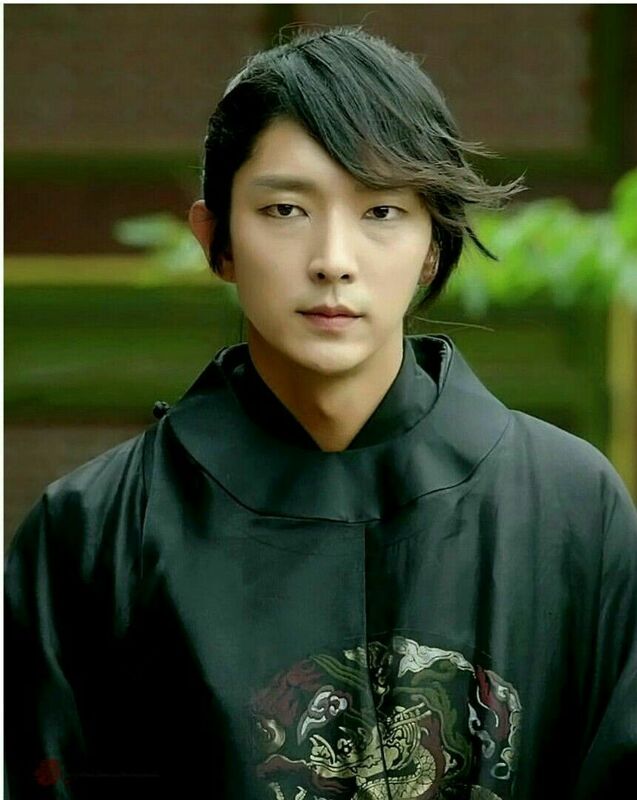 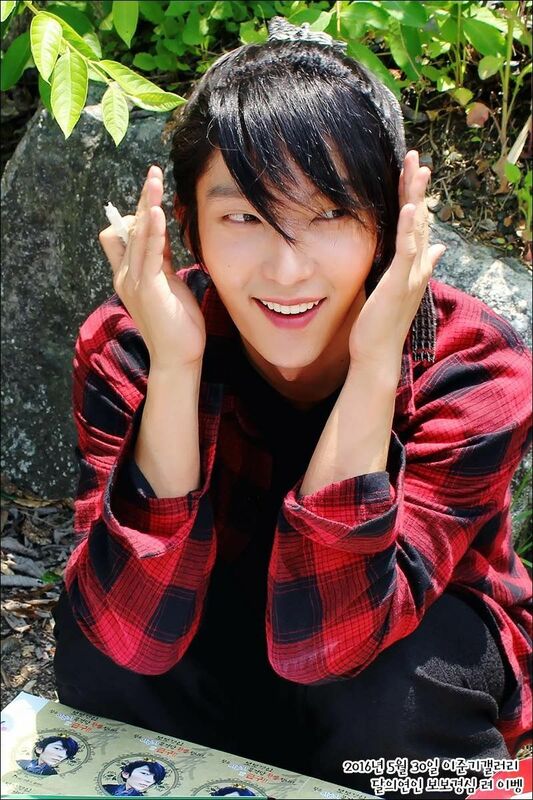 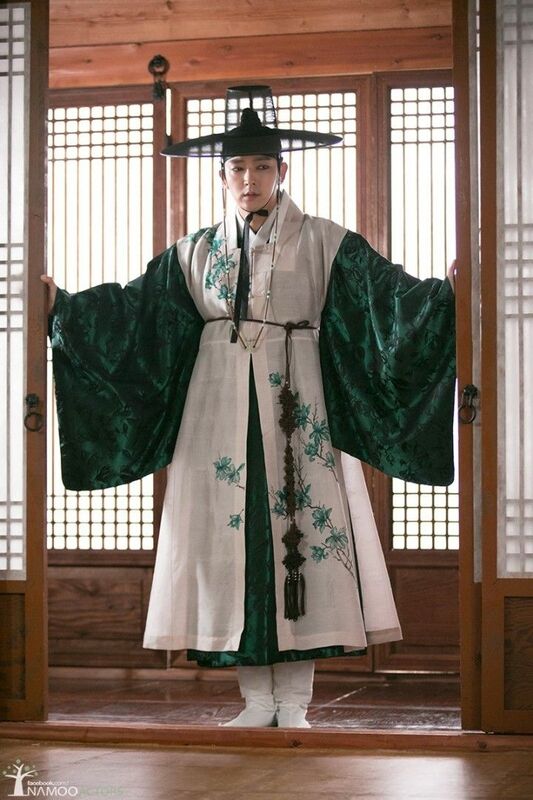 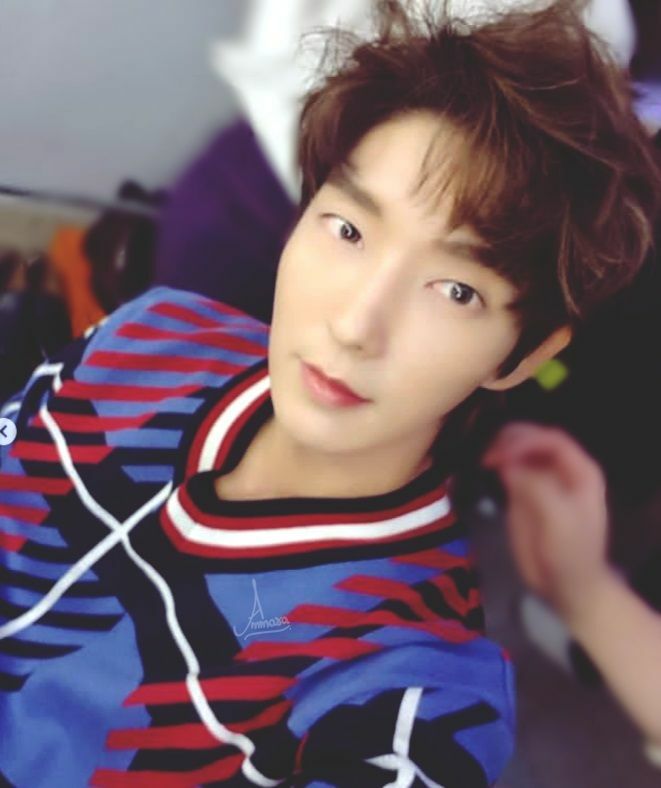 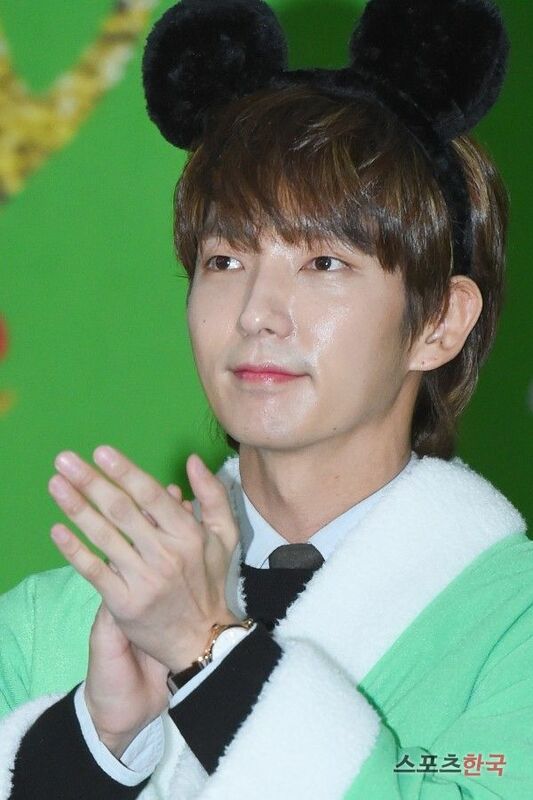 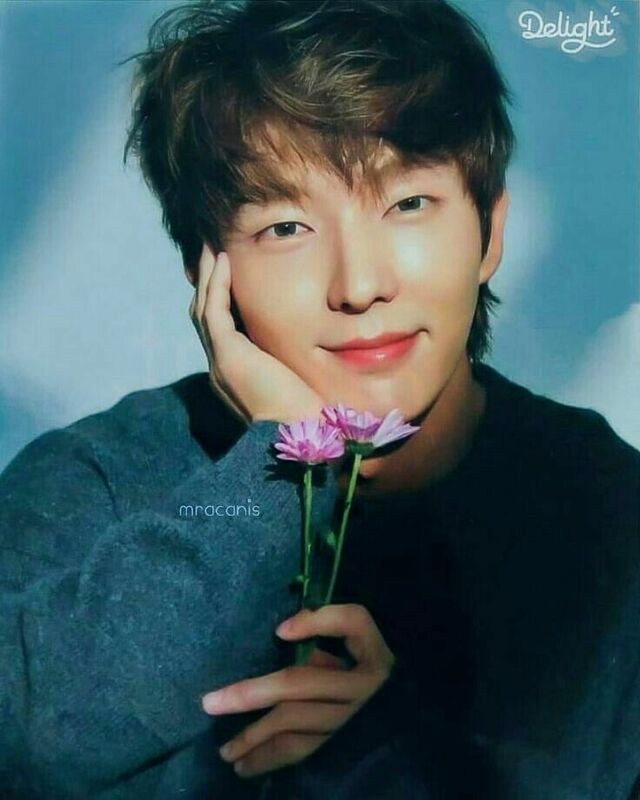 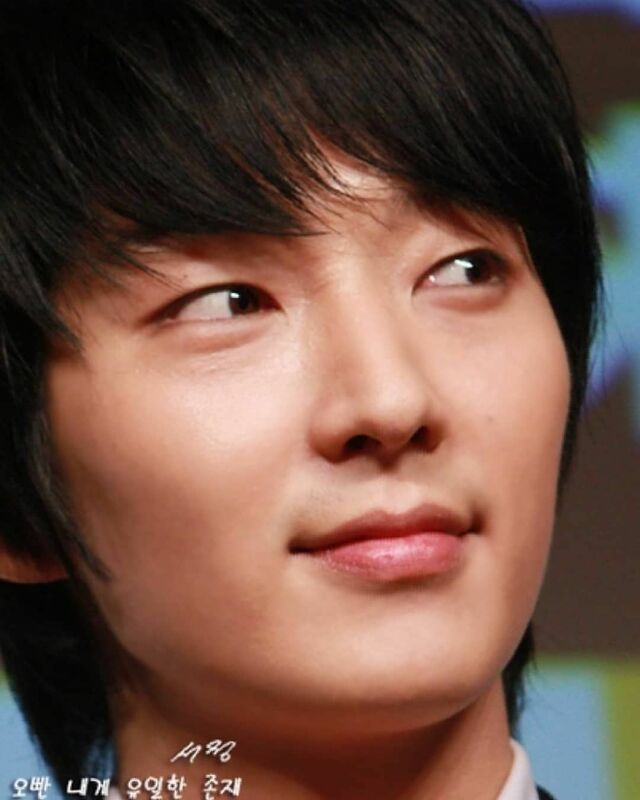 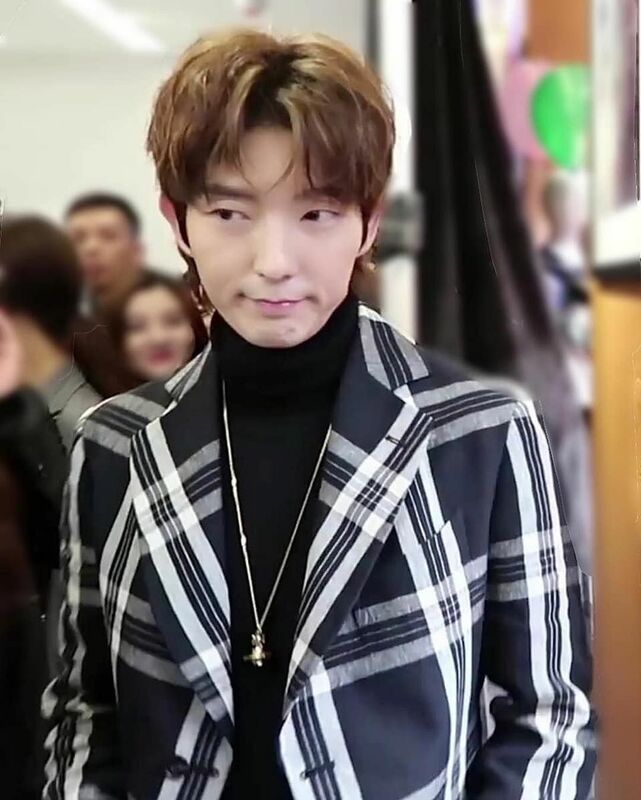 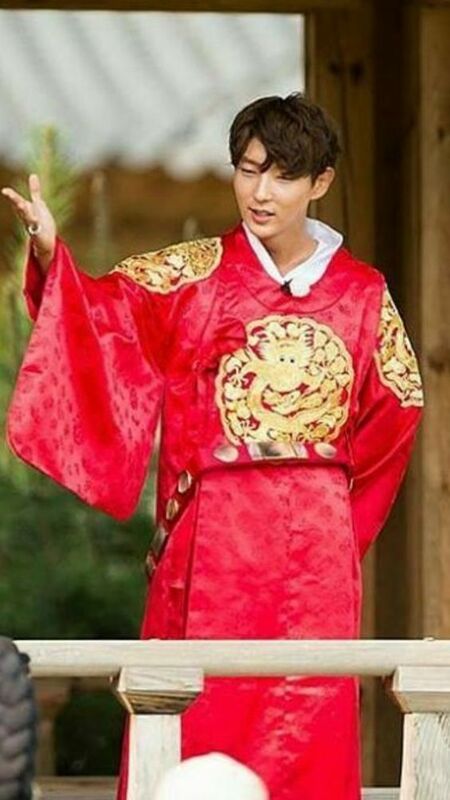 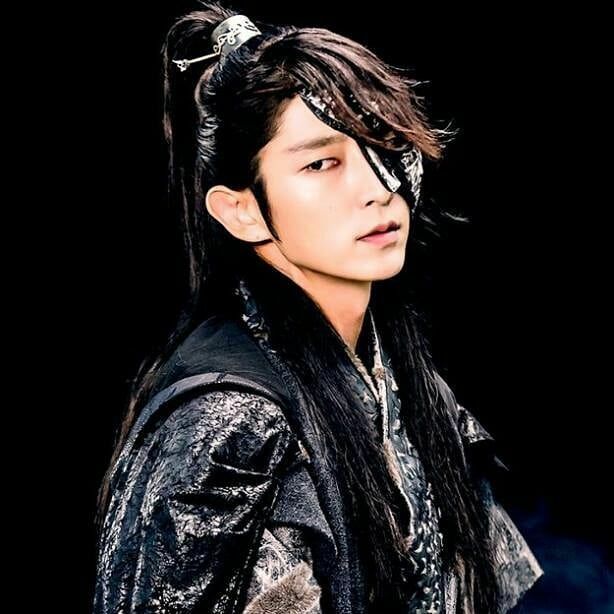 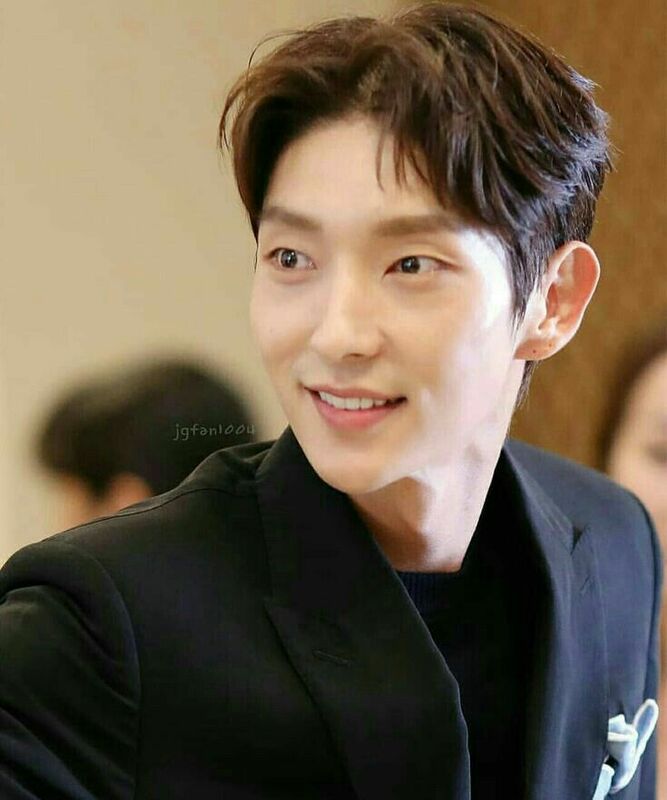 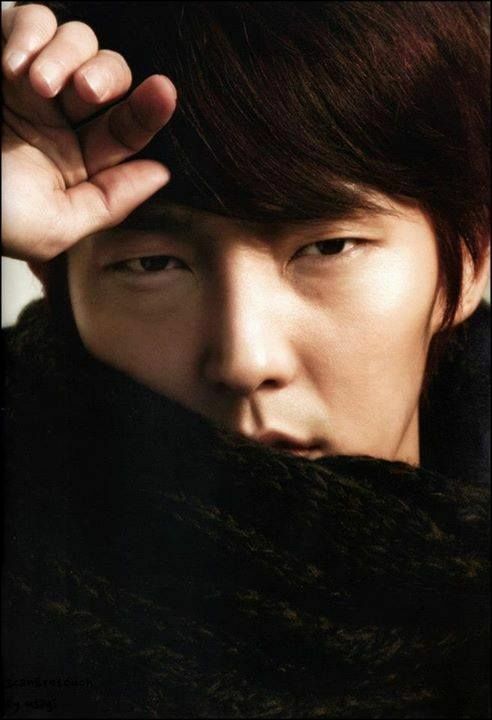 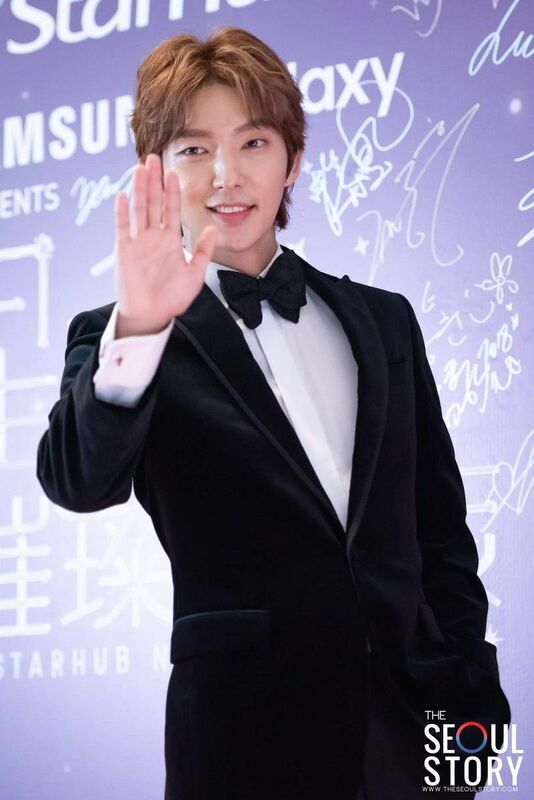 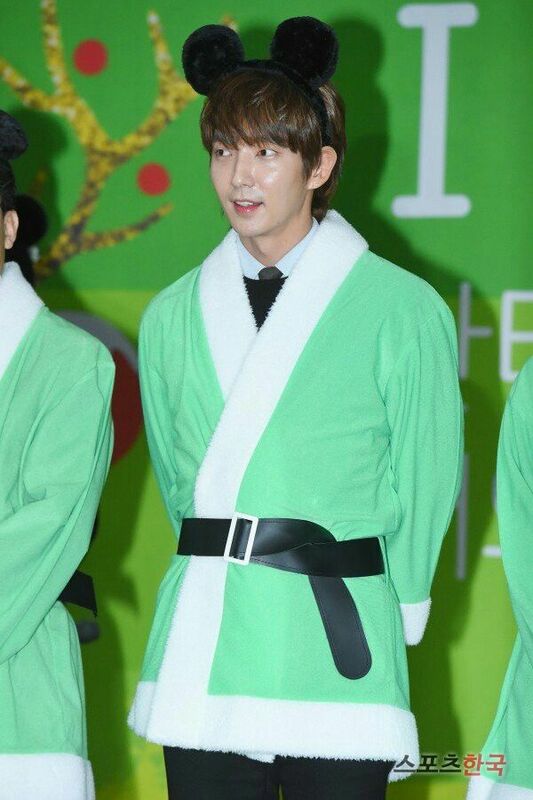 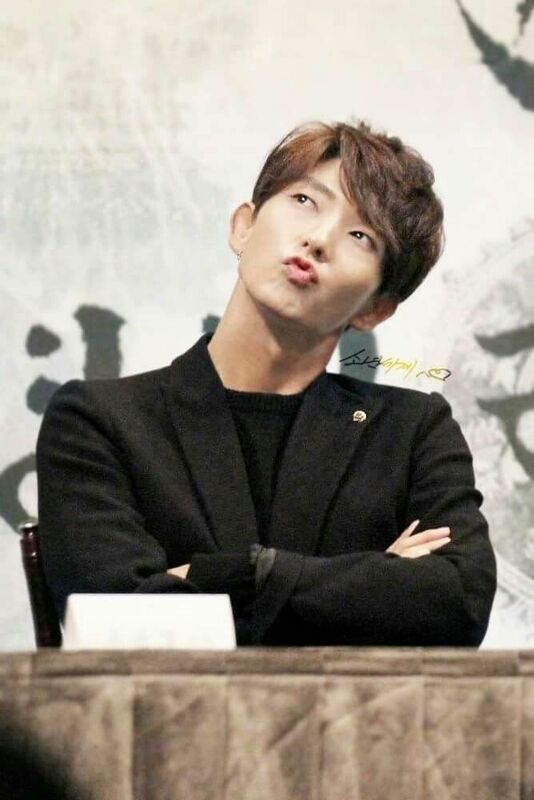 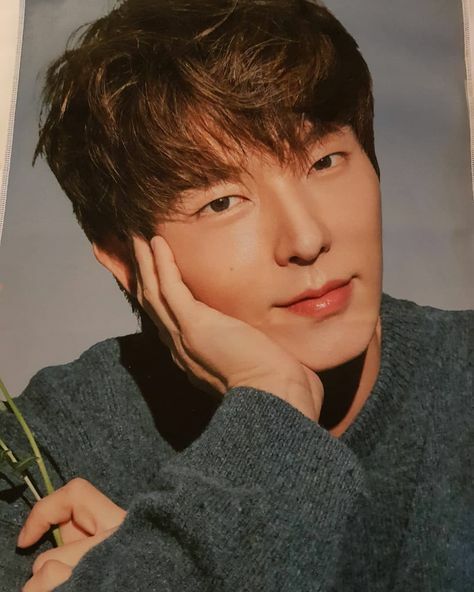 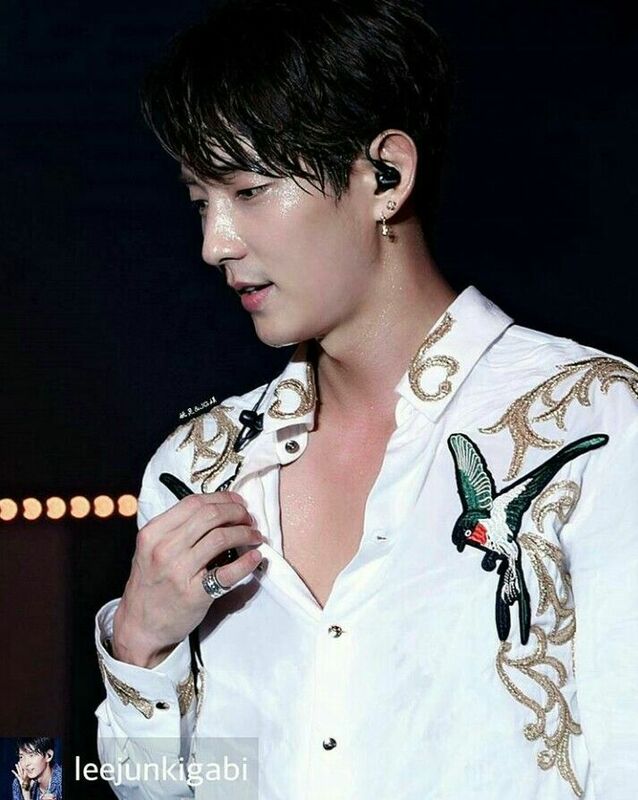 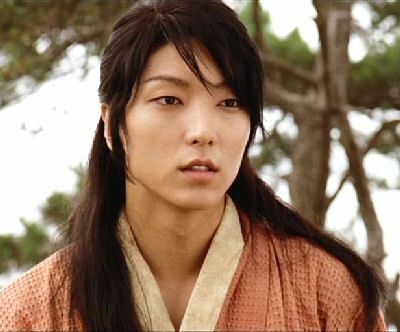 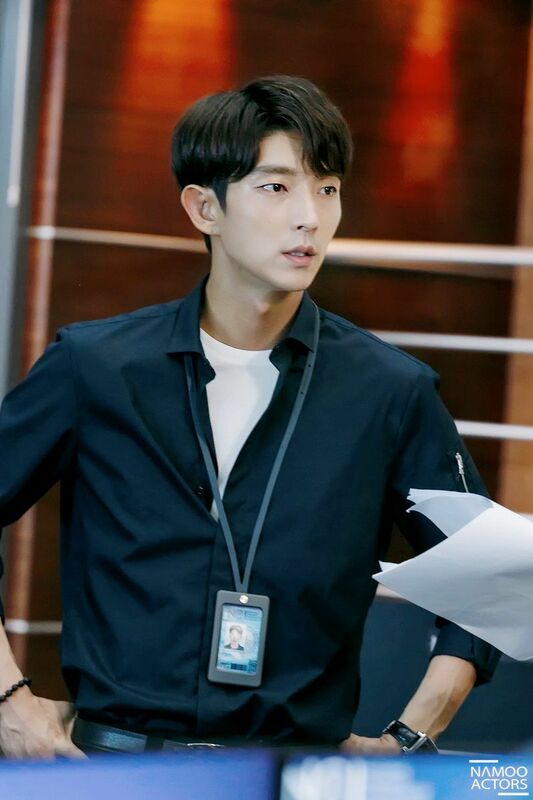 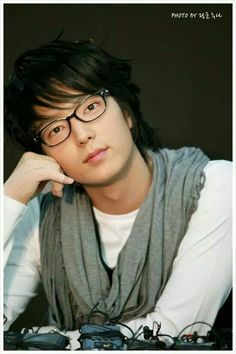 Image result for Lee Joon Gi's character in "The King and the Clown"